For most people, the months of June and July are just any normal months to the calendar year. However, this year it is a bit different, especially for football fans. Come 10th June till 10th July, it is a month-long tournament called the European Championship 2016 (Euro 2016). Arguably the 2nd most popular football tournament behind the World Cup, the Euro 2016 promises to be a feast for football fans. 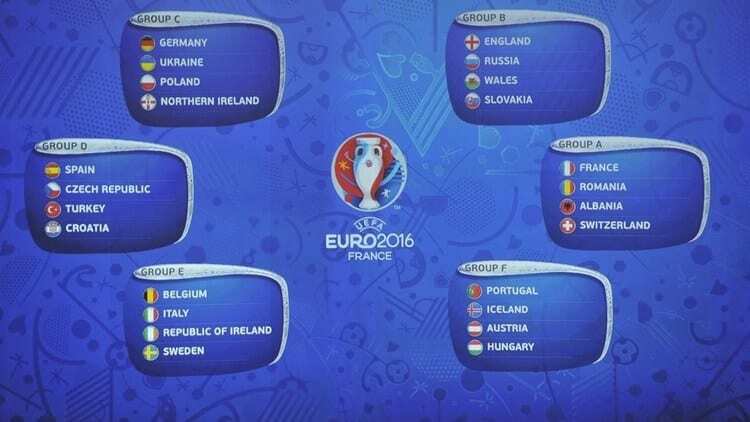 Hence, let’s equip ourselves with 8 fun facts as a teaser to the Euro 2016. 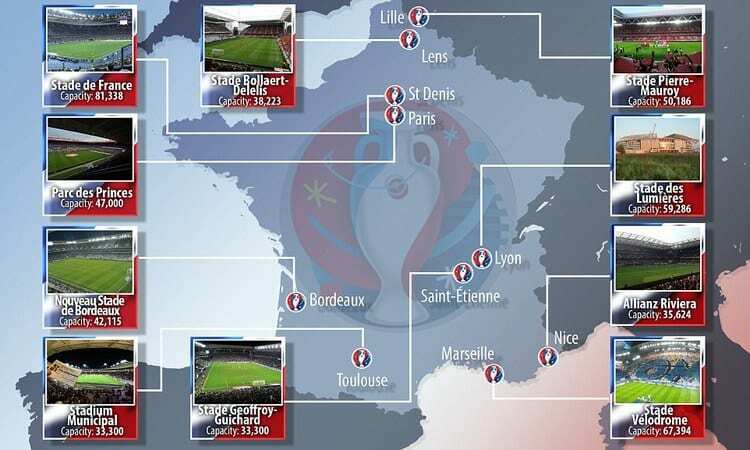 France is the host for the Euro 2016. 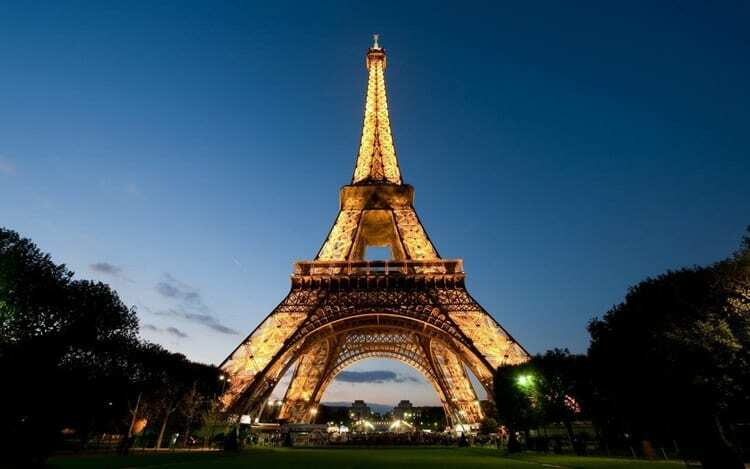 This is the 3rd time that France will be hosting it. The previous two occasions were in 1960 and 1984. In all the previous Euro Championships, there were 16 teams that were competing to become Champions. However, this year will be the 1st time that there will be 24 teams that will compete for the Championship. That’s equates to more goals, saves and memorable moments for football fans to savior. In majority of the Euro tournaments, whenever the Host country qualifies for the Final, they are an almost certain to win it. The only exception was in Euro 2004 where the host, Portugal lost the Final to Greece. 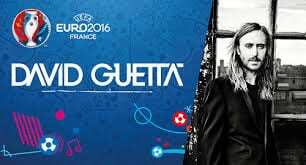 The official song for Euro 2016 is titled “This One’s For You” and is sung by French DJ and producer David Guetta. 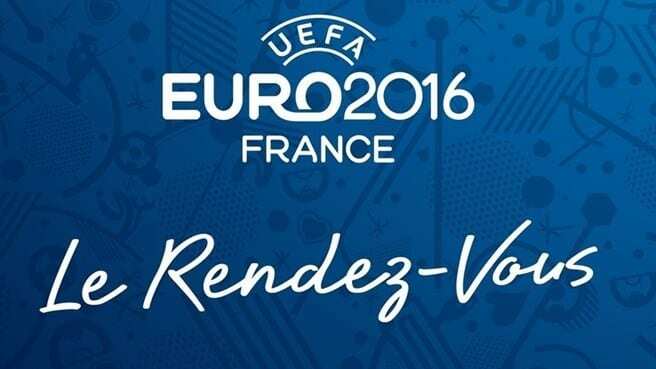 Euro 2016’s slogan is “Le Rendez-Vous”, which when translated to English is a warm invitation to fans to come to France and enjoy the tournament. The French Society is truly a welcoming society. 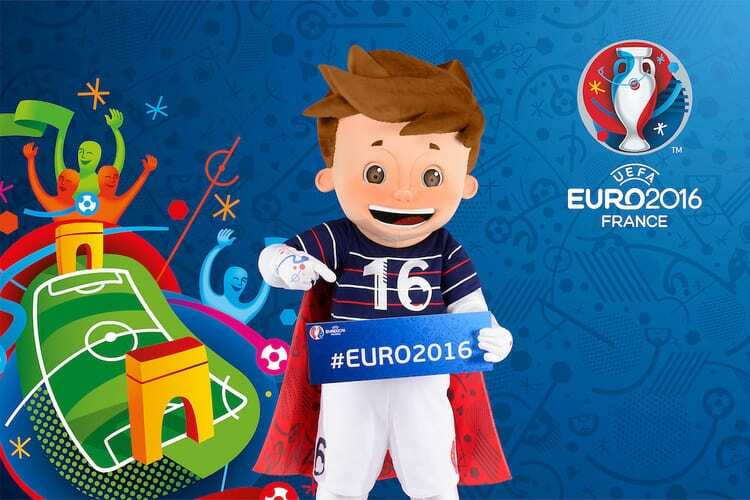 The Official Mascot for the Euro 2016 is a child superhero mascot, Super Victor. Super Victor is half superhero, and half child. The mascot will also be wearing the French kit, accompanied by a subtle red cape, making the mascot wearing all the colours of the French flag. This is also the 4th time a human has been the mascot of the Euro Tournament. This honor goes to Germany who has played the most number of matches in Euro Championship history at a whopping 43 matches!